CVW 2-way 1/2" - 2"
CVW 3-way 1/2" - 2"
The Control Valve Water (CVW) is a characterized control valve and is ideal for use in fan coils, unit ventilators, heating and cooling coils and VAV re-heat coils. The CVW's equal percentage flow characteristic creates a linear heat output which helps in the control of heating and cooling coils. The CVW is available in both fail-safe and non fail-safe applications. 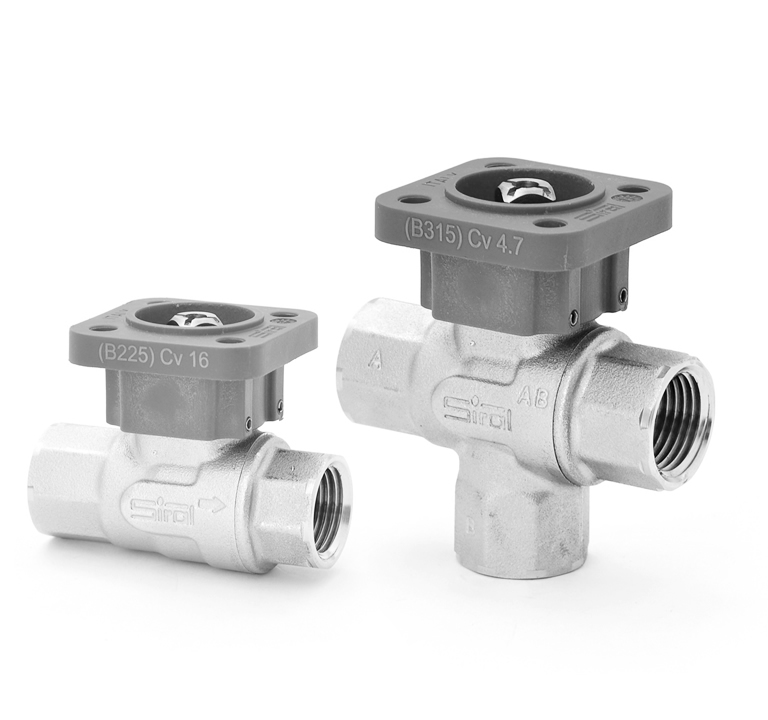 The Siral CVW is an electronically actuated characterized control ball valve. 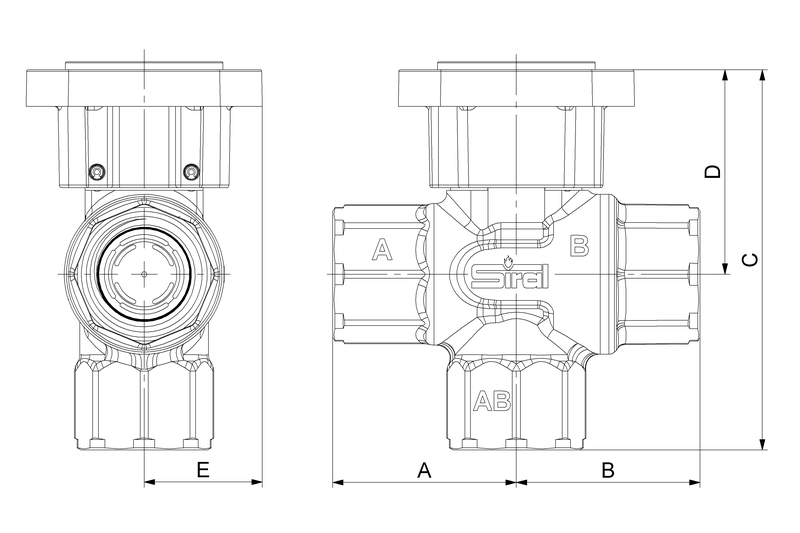 Control signal options include on/off, floating point or modulating (proportional) and are used to determine the final positioning of the ball rotataion angle which determines the amount of flow through the valve.